A man has been arrested on suspicion of indecent exposure in Crawley. Police said a woman in her 40s was walking her dog in Goffs Park when a man indecently exposed himself to her. Following police enquiries, a 30-year-old man from Greenwich, London, was arrested on November 9, on suspicion of the offence. After being interviewed he was released under investigation, said police. 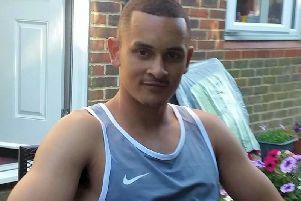 The incident is not being linked with an investigation into a similar series of four incidents in Crawley, in which another man has been arrested and bailed, added police.